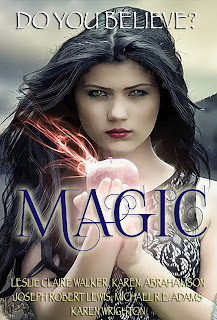 Love escaping into the world of MAGIC? Then why not immerse yourself in these five new worlds brimming with enchantment? This unique box set includes the first books in five captivating fantasy series. Explore each new and exciting magical world and discover which of them you would like to spend more time in. A virtual smorgasbord of exciting magical adventure for you to sample. Click on the cover for details of how to buy.